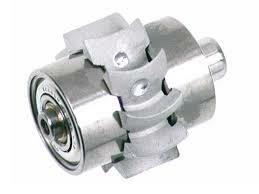 Bearing Shop Online carries a wide range of bearings with high speed cages and increased internal clearance. Please note however that "High Speed" is only a relative term. "High Speed" for a 10mm bearing is not the same as "High Speed" for a 4mm bearing. "High Speed" for a skating application is not the same as "High Speed" for a dental handpiece. The most up to date catalogue is our online store with 25323 items shown. Due to the number of items available we don’t produce a hardcopy catalogue. "Usual Delivery" or "Usual Despatch Time" indicates how long, under normal circumstances, it will take for us to obtain and despatch the item. Our 25323 products come from many different factories throughout the world, so it is impossible for us to have real time availability displayed. You can use the links within the item page to e-mail us to check the availability. This is normally only a good idea if your timing is critical. Unfortunately checking first may also delay the final delivery by a few days whilst we check the stock status. 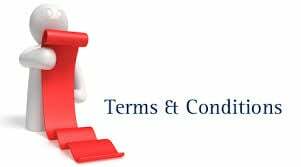 Additionally, once we check the availability, there is nothing stopping the item selling out prior to your order being placed. 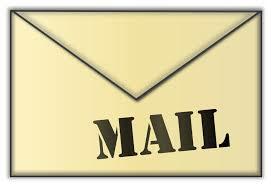 Is your e-mail program "junking" our replies? Please add "*@bearingshop.com.au" to your "allowed" senders list. 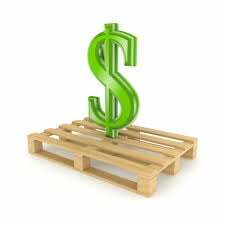 With 25323 individual products online you will need to have some idea of what you require. There are several ways to find a product using the handy search box at the top right of any of our pages. 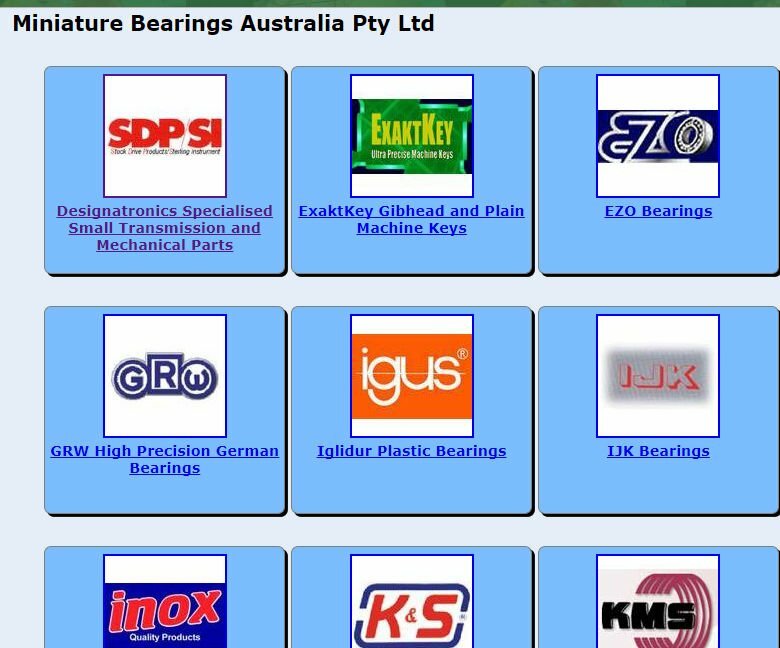 More information relating to the above factors is available on the Bearing Shop Online web site. Please refrain from phoning us for general or technical information. Our store is based around online communication. We prefer online orders and online enquiries. With 25323 items in the catalogue, you are not going to receive a quick answer by telephoning us. 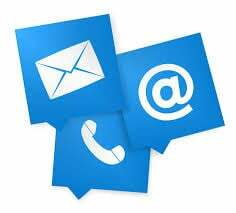 It is much more efficient to document your enquiry in a short e-mail. This gives us time to process your enquiry properly and provide the most accurate response.